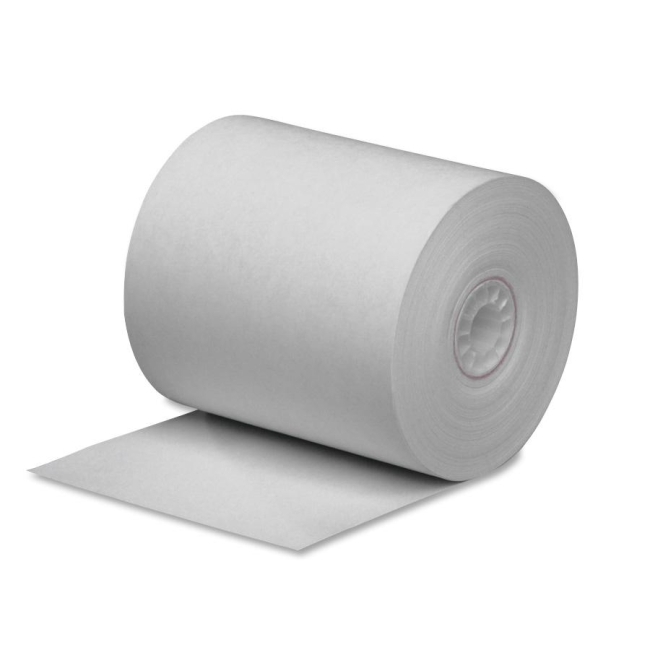 Two-sided cash register/point of sale roll is designed for use with two-sided thermal printers. Allows you to print a black image on both sides of the paper at the same time. Made of top quality thermal paper. One-ply roll delivers crisp, clear, black images.